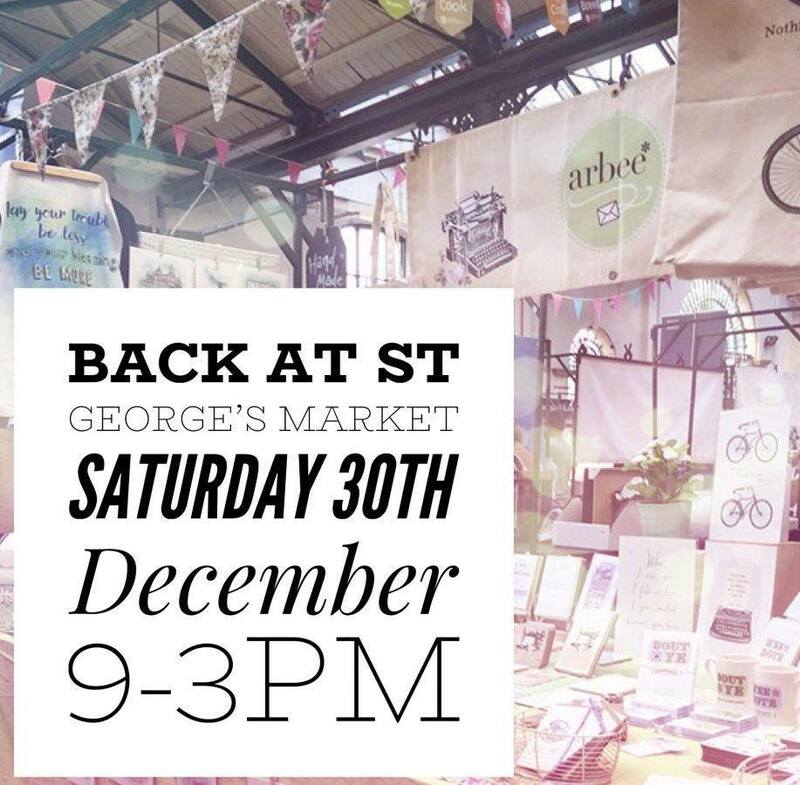 After a Market break last week for Christmas, I’m back with the arbee* stall at St George’s Market tomorrow, Saturday 30th December, for the usual fabulous Saturday food & craft market 9-3pm. The studio is still closed for a break until 8th January 2018, but I’m taking bookings now for bridal appointments for when I’m back in the studio. Get in touch if you’d like to book, if you’d like a price list or you’d like a chat about your wedding stationery before booking an appointment. 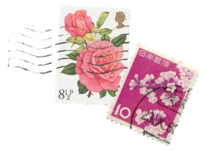 There’s even a handy little tick box to request a price list on the new website form – just go to the contact page and get in touch any time!